David Rivers wanted to lead his team in war. David Rivers is no ordinary mercenary. 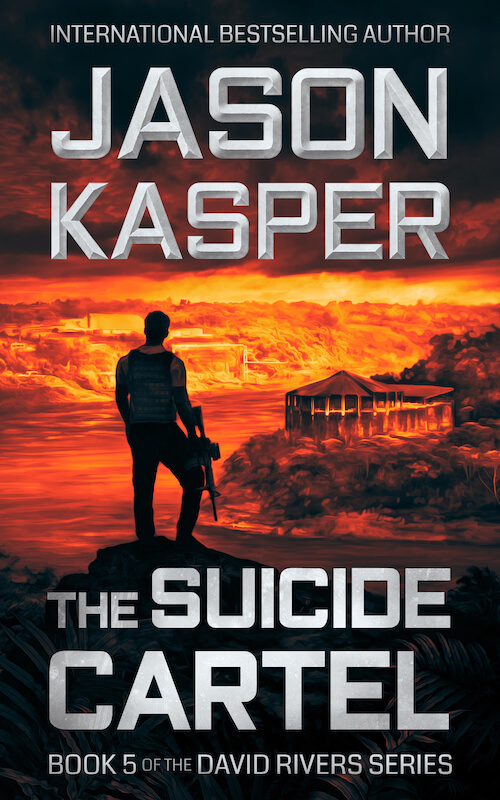 He’s eager to join an international criminal war raging in South America. But the Triple Frontier region is deadly. 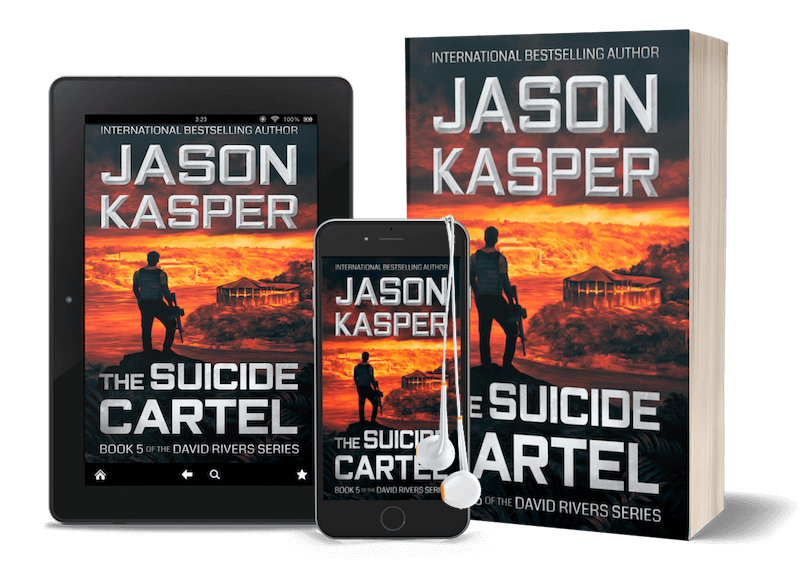 Narcos and terrorists rule its remote jungle, and David must lead his team into the heart of danger. Getting in is easy. Getting out might be impossible. When a high-risk recon mission turns deadly, David’s team must fight for survival against overwhelming odds. Desperate and on the run, they use everything at their disposal just to stay alive. But getting out will require something more… and if David doesn’t discover the truth behind his current mission, it will be his last.